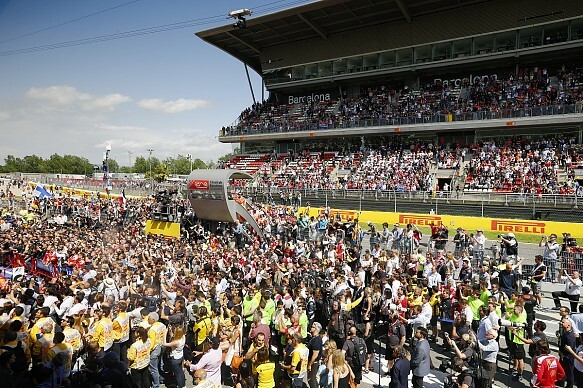 The Circuit de Barcelona-Catalunya is situated around 45 minutes outside Barcelona, one of the world's leading tourist hotspots and the capital of Spain's most easterly region. 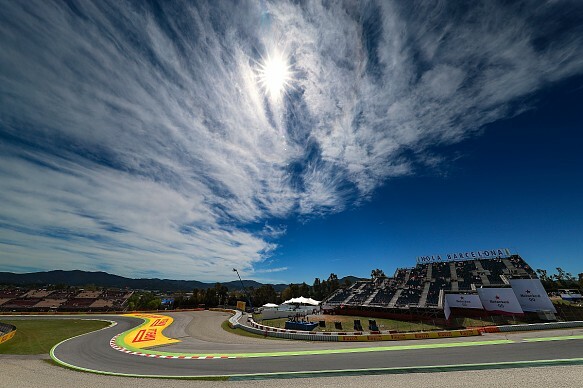 Since its inception in 1951, the Spanish Grand Prix has had five different homes and was initially an irregular fixture, but since 1991 the Circuit de Barcelona-Catalunya has become the staple site for this early season Spanish fiesta. Start your day at Park Güell, situated in the hills above the city. This park was designed by one of the city's most famous sons, Antoni Gaudí. Opened in 1926, the park has both paid-for and free areas. Make sure to explore each themed garden and head to the most westerly end of the park for breathtaking views of the entire city from the hill. 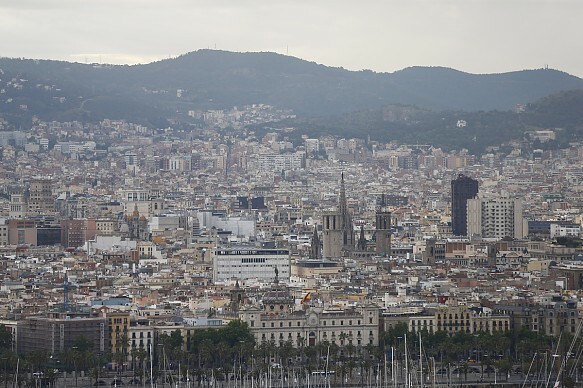 The cityscape includes the Sagrada Família, Torre Glòries and the twin Hotel Arts buildings, and makes for an incredible first impression of the metropolis. Keep an eye open for the much loved 'El Drac' mosaic salamander sculpture as you make your way around the park. Head down into the city and you'll find the Sagrada Família on the easternmost end of Avinguda Diagonal. This Roman Catholic church is arguably Barcelona's most iconic building; construction of the basilica began in 1882 and the structural work is not expected to be completed until 2026, with decorations taking another 6 years. The 150-year construction process is a testament to the complexity of Gaudí's masterpiece. The building was chosen as his final resting place following his death in 1926, but although his story might have concluded there, your visit to the world-famous structure will only be the beginning of your love affair with Europe's most audacious architect. Walk west along La Diagonal and the street is lined with shops and restaurants; it's also home to Casa Serra, Palau Reial de Pedralbes, Torre Glòries and the Design Museum of Barcelona. At the end of the gigantic avenue stands the Camp Nou. 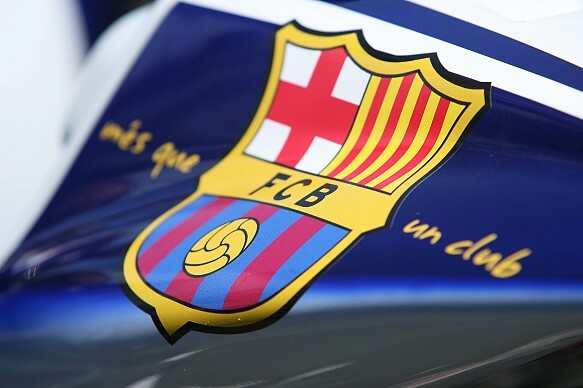 More than just a club, FC Barcelona, founded in 1899 by a group of Swiss, English and Catalan footballers, are a legendary force in world football and a visit to their home ground is a must for any sports fan. Whether football enthuses you or not, the 99,354-seater stadium is a sight to behold, and the buzz around it is tangible, even when only open for tours and club store shopping sprees. Head to Plaza de Catalunya, and from there you can head down Las Ramblas towards the city's marina and waterfront. Along the way, dive into La Boqueria, a market which has stood on the site since at least 1217. It is now home to some of the freshest fruit, vegetables and seafood in the region. After the market continue down Las Ramblas to find Columbus's column and the aquarium, and finish your day with a well-earned visit to the beach. The first corner from grandstand F or A. There are superb views of a great part of the circuit and grandstand A has a spacious grass verge, ideal for settling in for a long day. What's your best tip away from the racing? The fan park is a highlight for me, as there is something for everyone there: driving simulators, tyre changing and Q&A sessions with F1 personalities. If you are celebrating a special event how can the experience be made more amazing? For couples celebrating I'd recommend the Pedrera night tour. This 5* TripAdvisor-rated experience is priced around £31 and is a must for art lovers. For a drink, there's no better than La Isabela at the Hotel 1898. The rooftop bar has 360-degree views of La Ramblas. What local food or drink can you recommend? The seafood and paella are both incredible and the bars and restaurants, especially the small ones in the Gothic Quarter, are excellent. What's your top tip for this destination? Prepare for all weather. it's usually warm but it can rain for short spells. General admission is good, but I'd recommend a race day upgrade to grandstand F for the best experience.